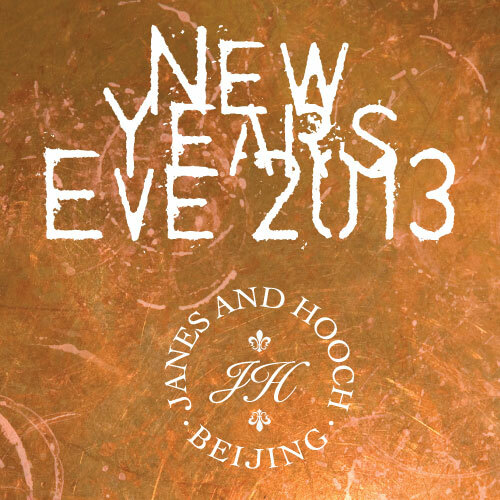 Come by and ring in the New Year - Janes & Hooch style. Champagne, good company, music & mischief. Swingin beats provided by Sir Edmund. 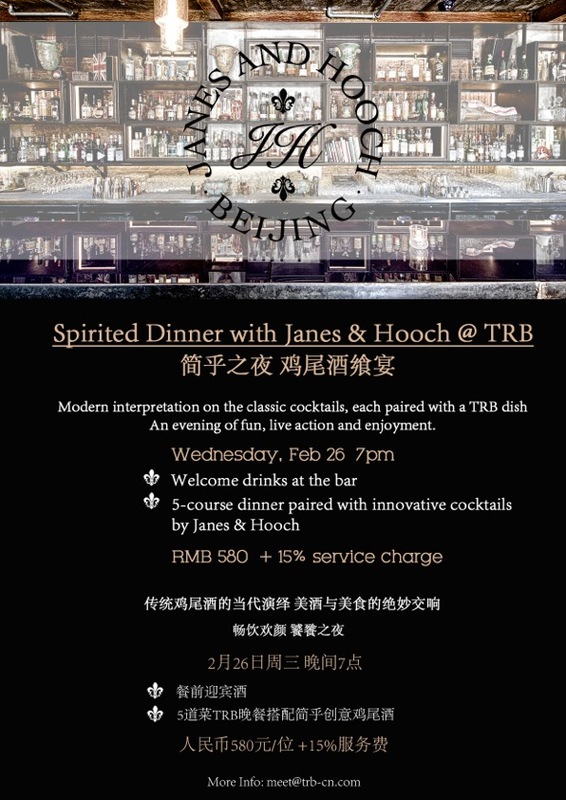 Dress Code: Bow ties and fanciful arrangements. Top hats provided. Come take a sneak preview of the launch of KARL TWELVE this Thursday the 25th July. Swedish style, Swedish Hip Hop, Swedish tipples.